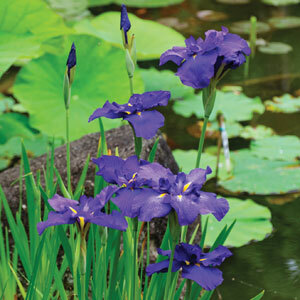 Japanese Iris are ideal pond plants. 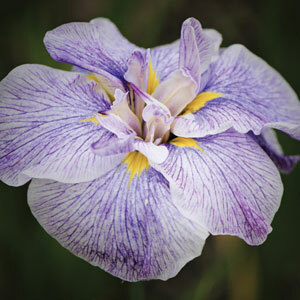 Can be grown in pots submerged or planted in the garden bed at the water’s edge. These plants love moist conditions, are ideal for damp shaded areas and will tolerate full sun. Lovely green strap like foliage all year round in warmer areas.